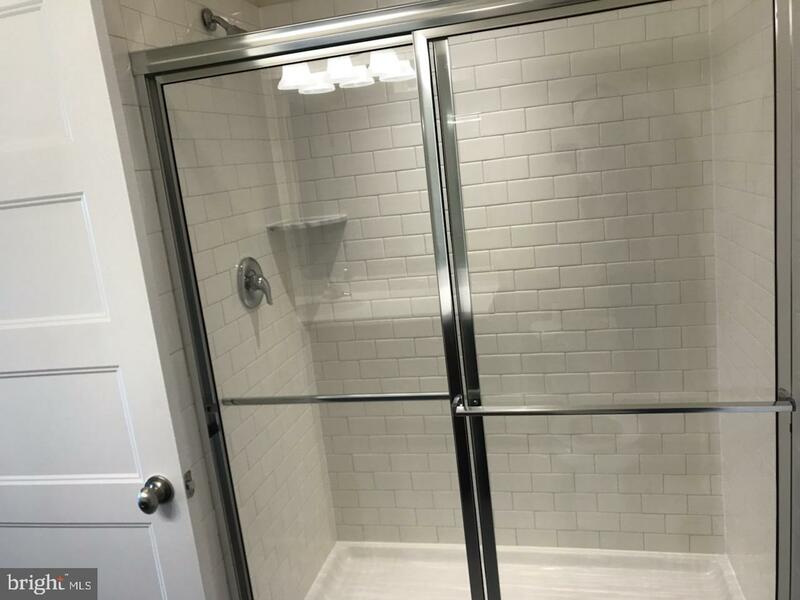 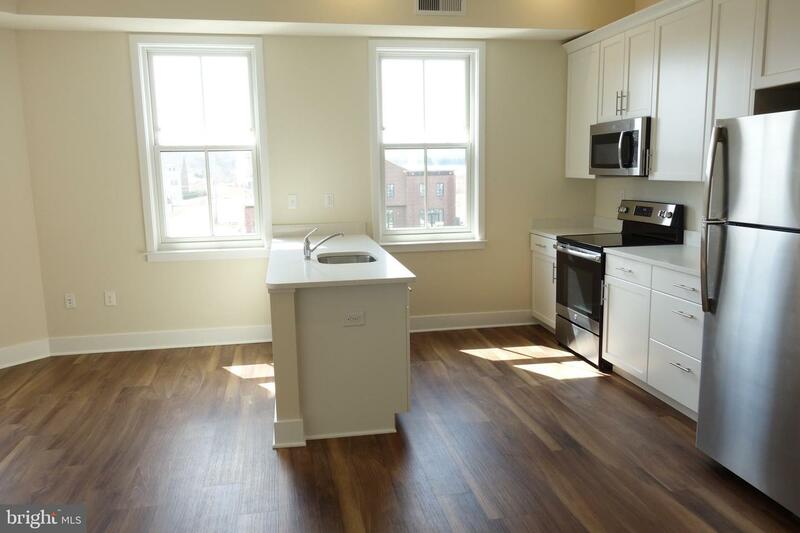 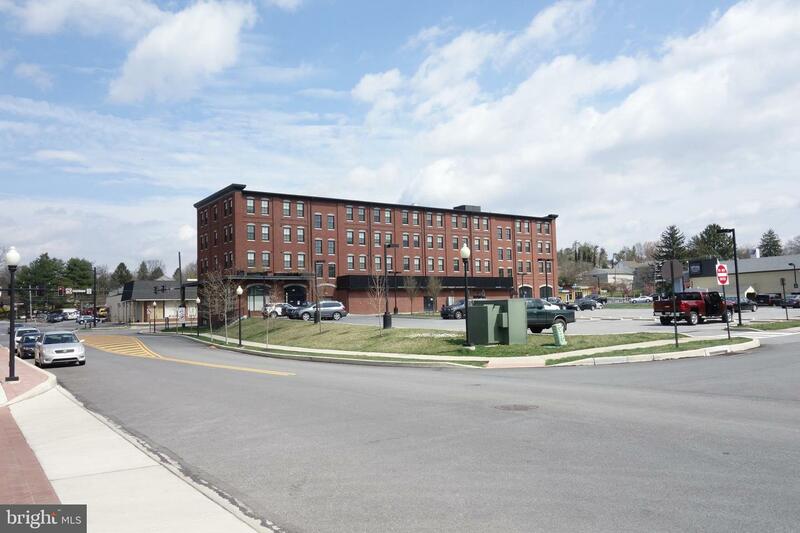 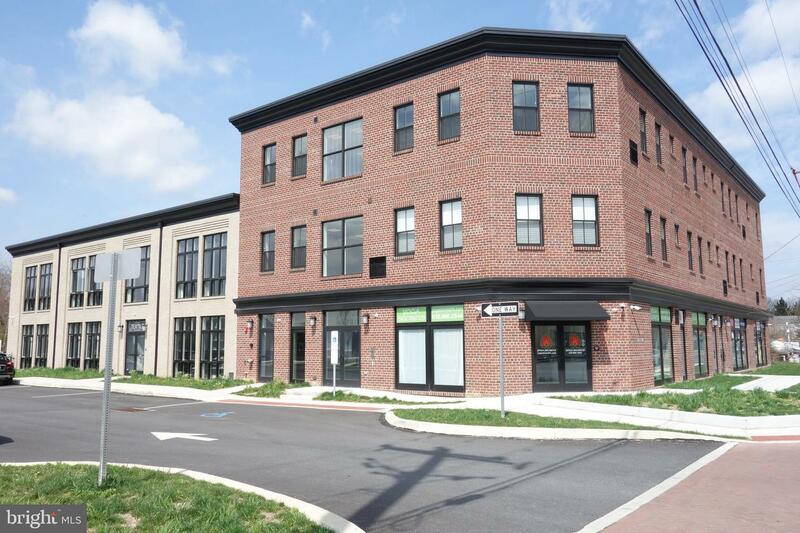 This newly constructed apartment with generous off street parking, is located in the popular borough of Kennett Square. 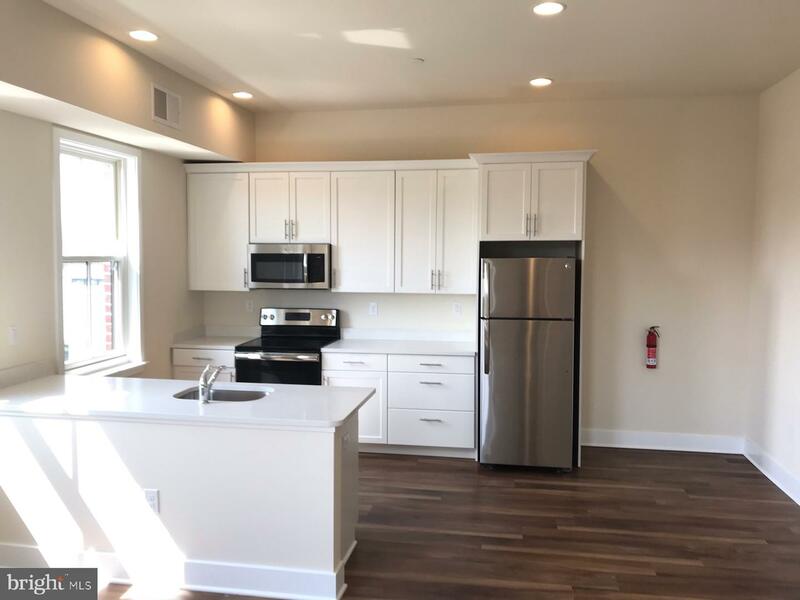 New Kitchen with stainless appliances, luxury vinyl wood floors, tile shower, and walking distance to all of the attractions Kennett Square has to offer! 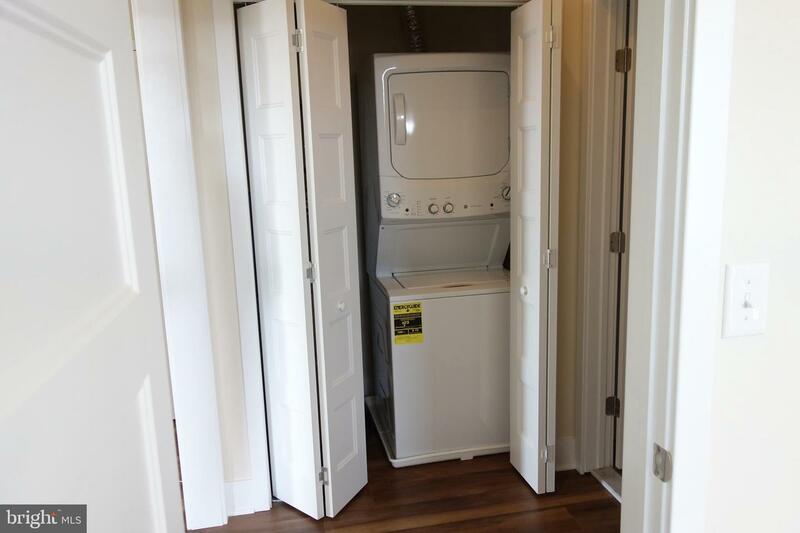 The apartment also offers your own private washer and dryer located inside the unit. 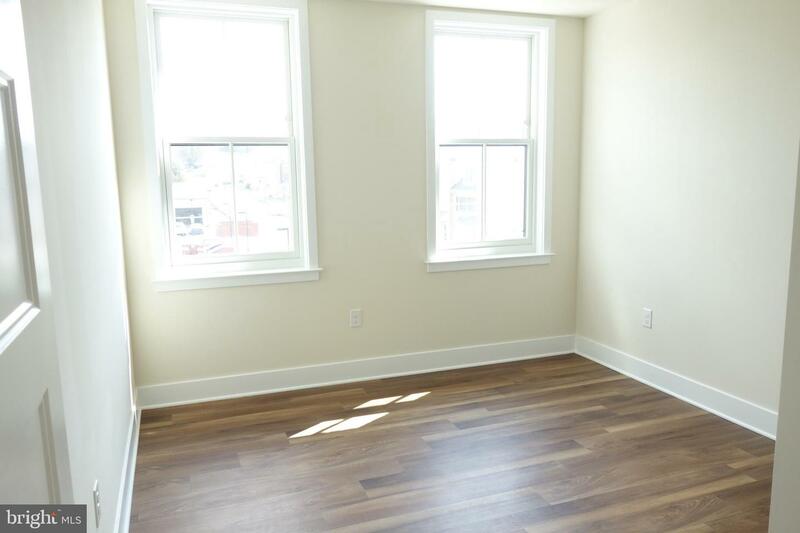 The two-bedroom apartment has an elevator and a security door monitoring system. 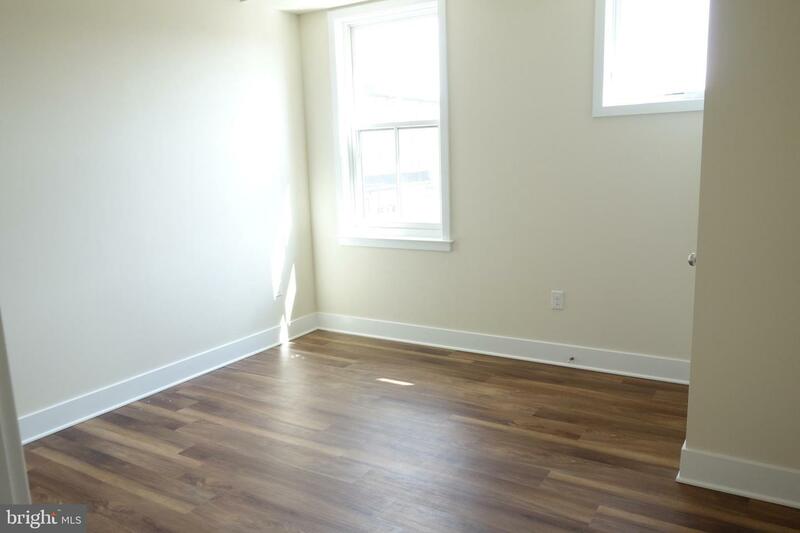 It is available for immediate occupancy. 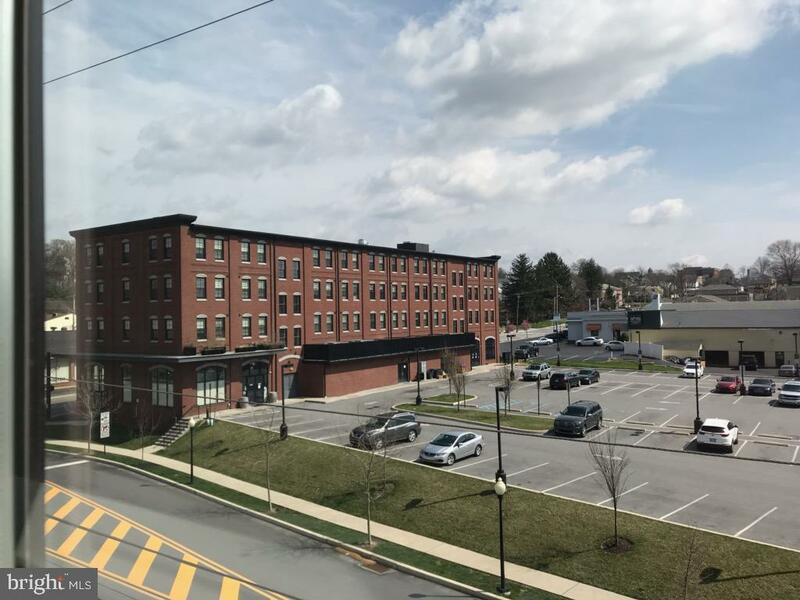 Come check out this awesome opportunity! 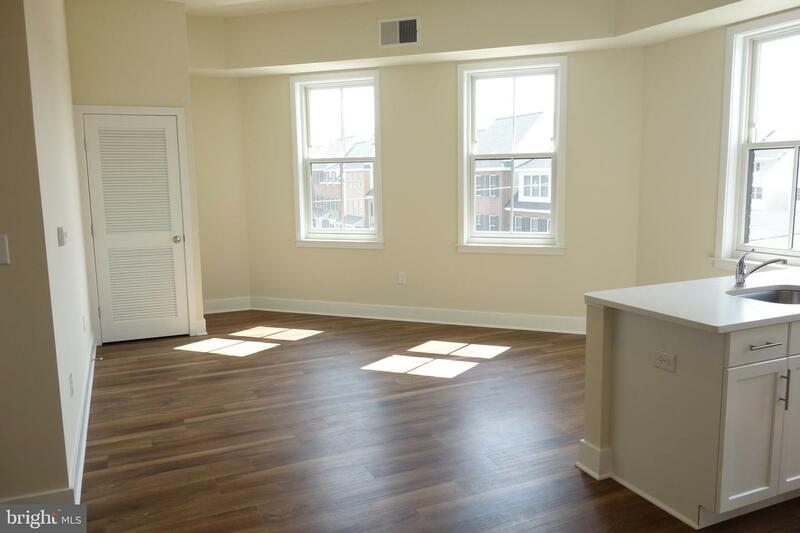 Application fee is $34.00 per person 18 years or older.